First, you get started, then you choose being a boy or a girl. 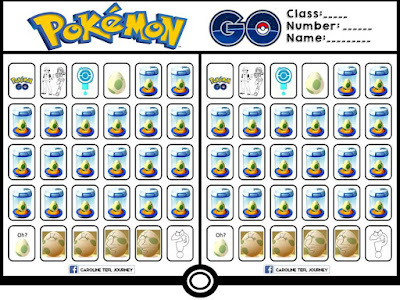 Next, you reach the Pokemon shop, then you get an egg and start to hatch it. When you meet a question mark, you can get a chance to have a lucky draw.